Hi jj! 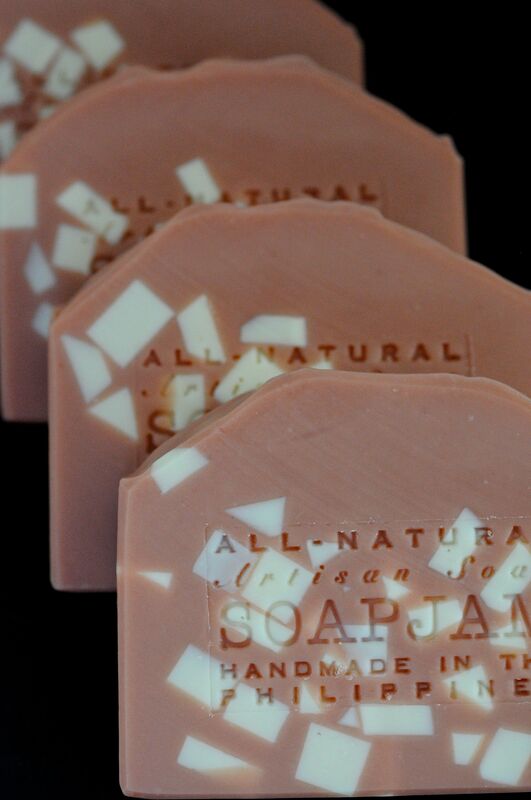 That’s really sweet of you to donate soaps to your church while you get to perfect your craft. 🙂 The soap wrapper will totally depend on the size of your soap. Experiment what size works for you best with scratch paper. Don’t forget to cut off the 4 corners! 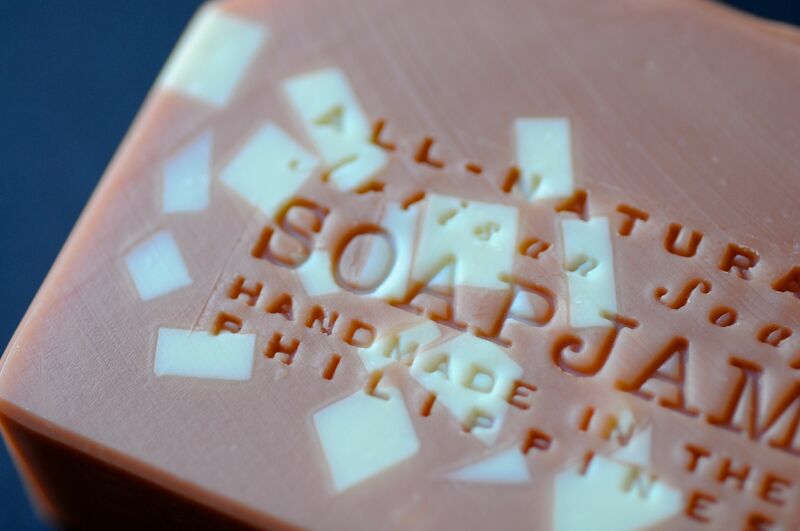 There has to be about an inch of overlap when you bring together the paper to close on the soap. For the sides, the top part, when folded, should just be enough to cover the soap. Too much of an overhang will make it bulky and hard to fold the rest of the paper. Good luck! 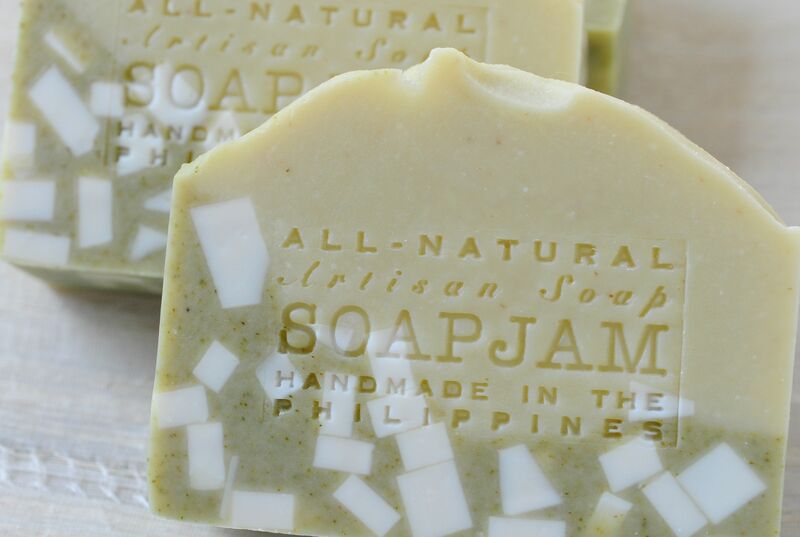 The embeds look so cute in these soaps! Do avocados grow in the Phillippines? (I know, I could just google it but I’m lazy). I love avocados, but they’re getting very expensive here, so I don’t want to do anything with it besides eat it. 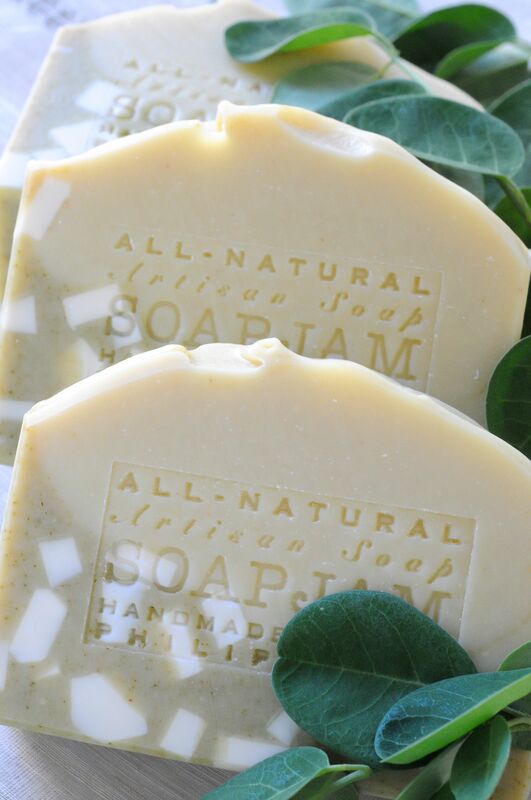 I love how you used the leaves of both the eucalyptus and the mooring as a complement to your soaps, it makes for very interesting photos. Does this mean you’ll be using the actual eucalyptus leaves in some project in the near future? I’m so curious about this patchouli-orange blend. I’ve never smelled patchouli, but can guess what it smells like- not specially inviting. But,the blend sounds tempting! Of course, they all are beautiful and really can’t believe how little you added clay to the batch, truly mighty! 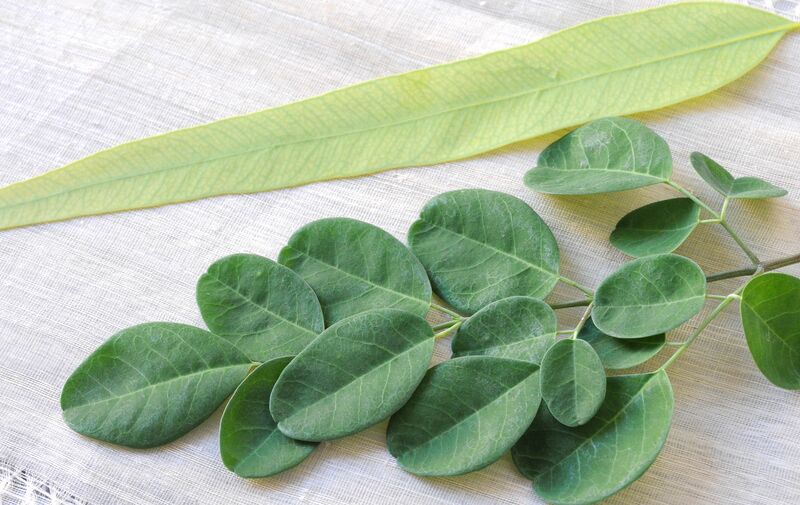 Does eucalyptus leaves smell like eucalyptus we know? Excuse my ignorance, I can only envy you for living among such exotic species! I still do not like patchouli on its own. When I first smelled patchouli, I was really puzzled why people would like the smell of dirt or mud. It’s an acquired scent and a good base note. 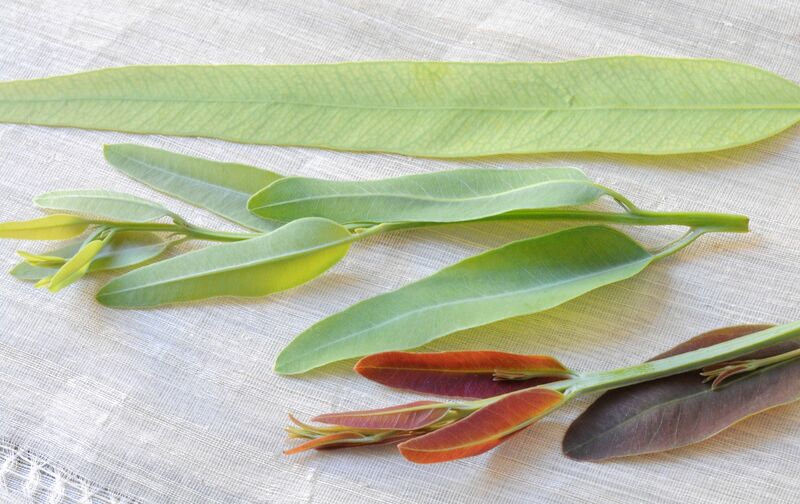 There are many types of Eucalyptus and I have no idea what kind we have here or if this is the same kind that is used for essential oils. The leaves smell faintly of eucalyptus e.o. 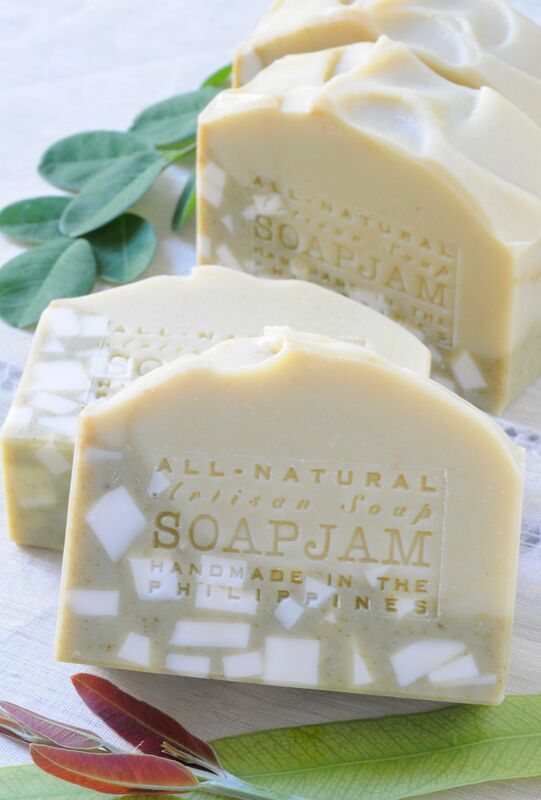 What do you trim your soap with! I love how those embeds look, Silvia! I’ve recently discovered my love for avocados, too. 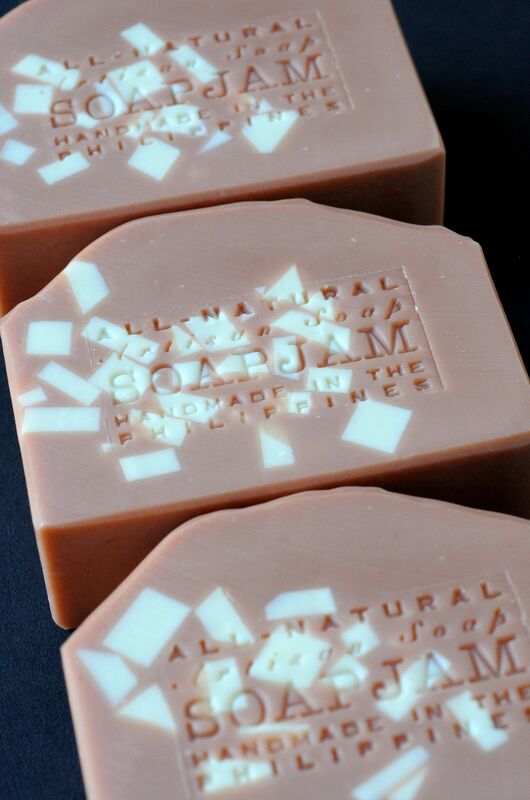 I should try it in soap someday. And I adore patchouli! It is so nice in blends, too, and it is wonderful mixed with orange. Great job on the soaps! 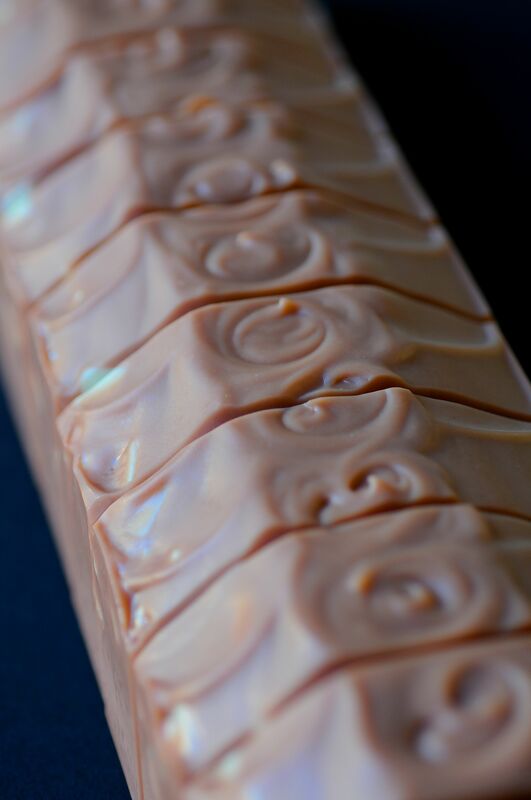 This red clay soap is just stunning! I bet it smells grate too!